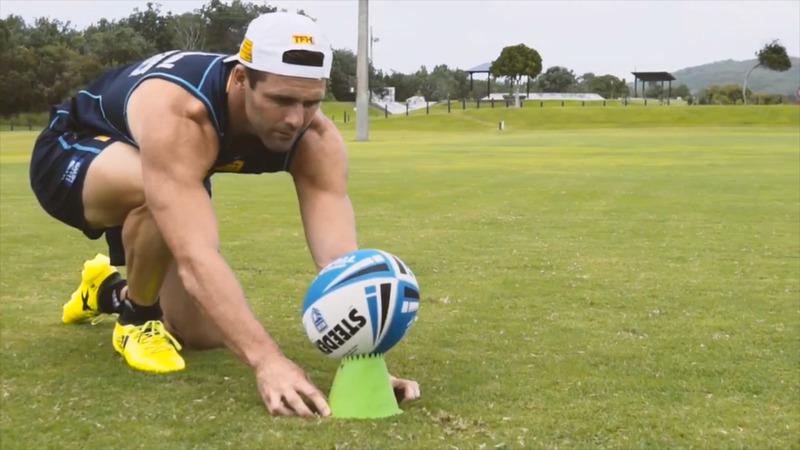 NBN News | ARE YOU FASTER THAN A GOLD COAST TITAN? Home Northern Rivers Sport ARE YOU FASTER THAN A GOLD COAST TITAN? ARE YOU FASTER THAN A GOLD COAST TITAN? It’s a world-first….a charity run streamed live through a mobile application. And come Saturday, competitors will line up to race Gold Coast Titans fullback Michael Gordon….all while raising funds to keep the Westpac rescue chopper in the air.